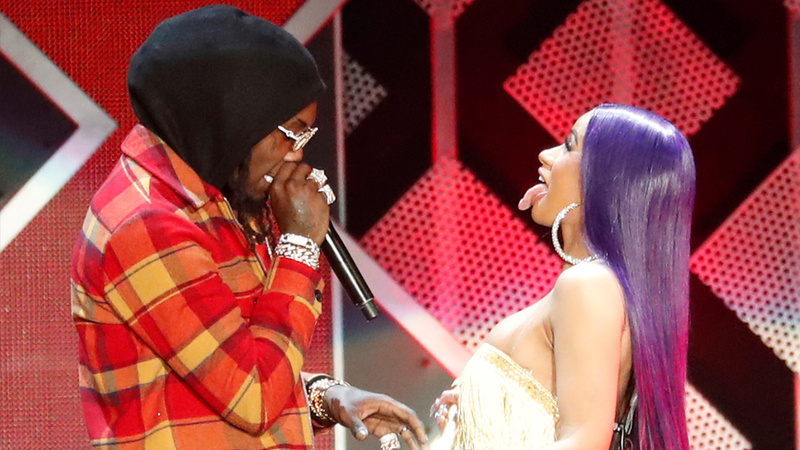 Cardi B announces split from rapper husband Offset - SABC News - Breaking news, special reports, world, business, sport coverage of all South African current events. Africa's news leader. Cardi B had confirmed reports that the pair had secretly married in September 2017. Earlier this year, she confirmed reports that the pair had secretly married in September 2017. Their daughter, Kulture was born in July. This entry was posted on 06 Dec 2018,06:50AM at 6:50 AM and is filed under Lifestyle, Homepage Featured Story Slider. You can follow any responses to this entry through the RSS 2.0 feed. Both comments and pings are currently closed.